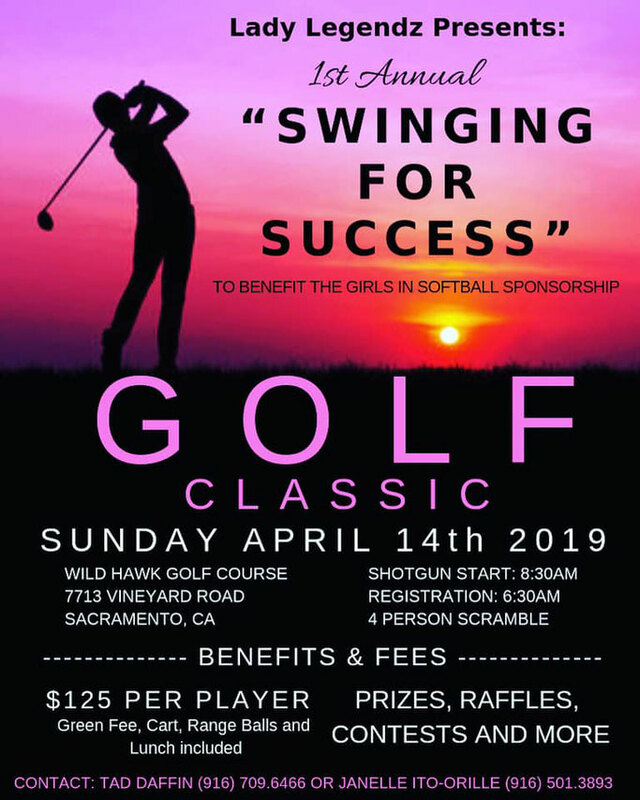 Register for "Swinging Fore Success" Here! 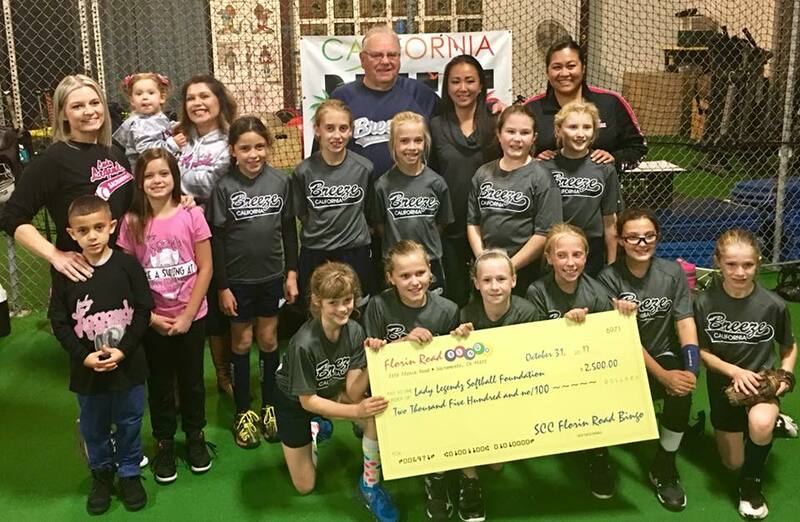 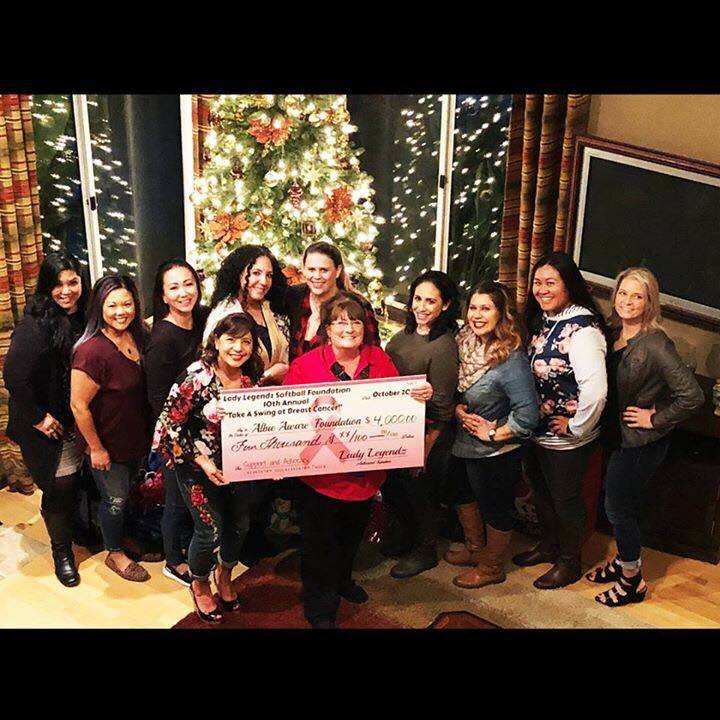 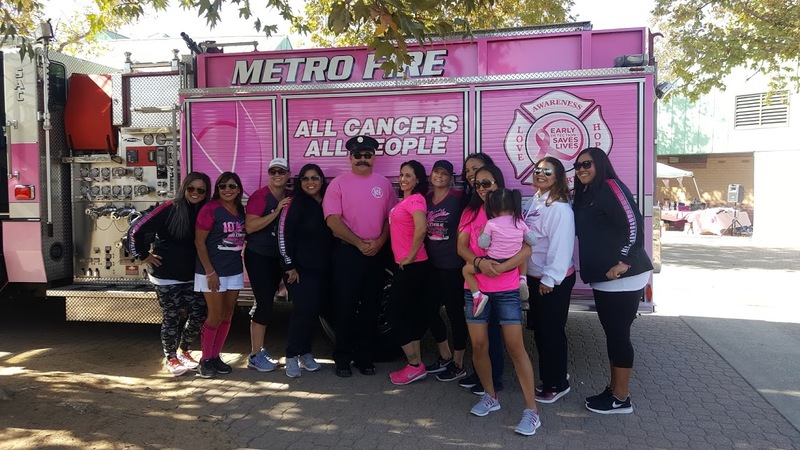 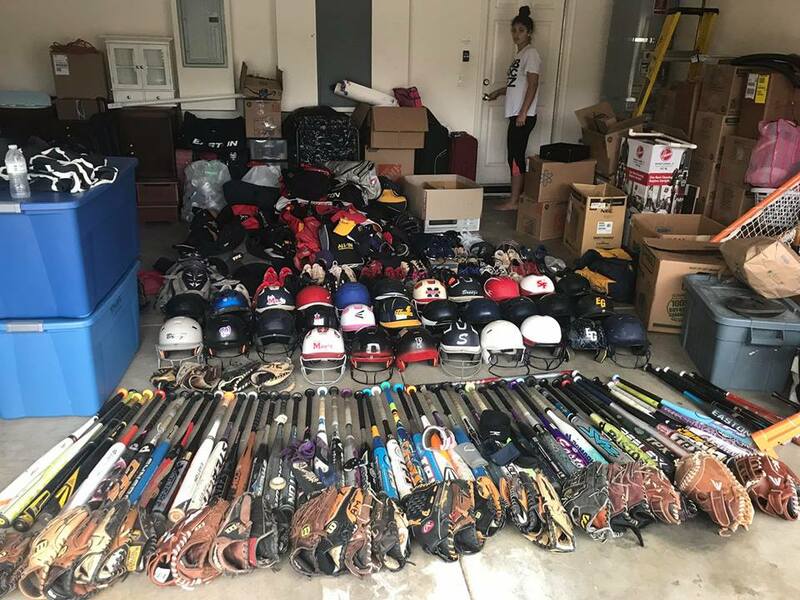 The Lady Legendz Softball Foundation (LLSF) is a charitable, 501(c3) nonprofit softball foundation dedicated to promoting women and girls in sports and wellness. 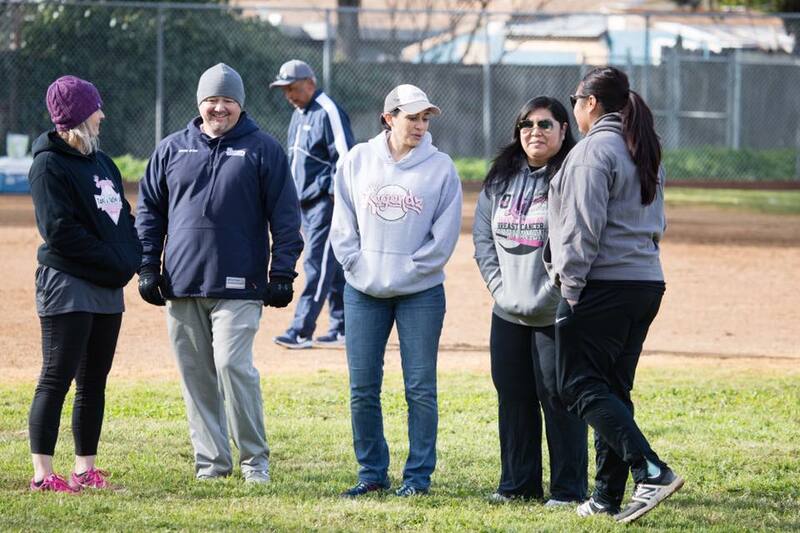 Our mission is to continue to play the sport that we love, while providing resources and support to organizations and communities that uplift and empower women and girls. 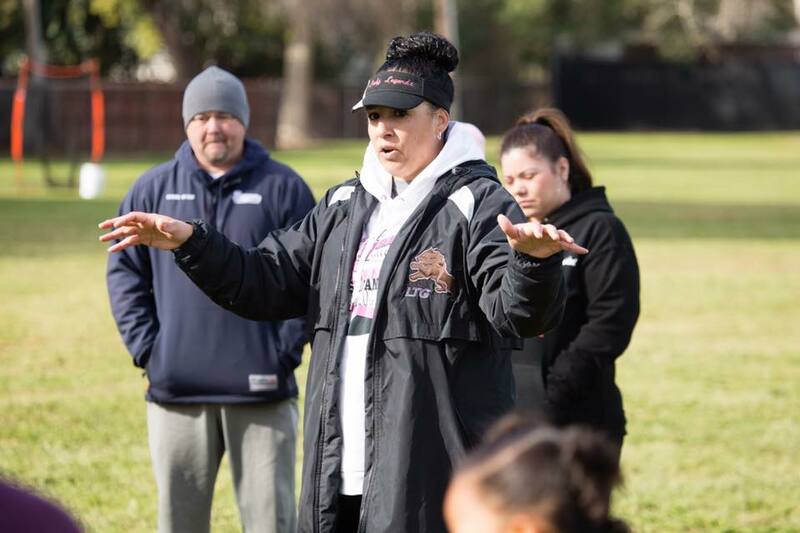 We envision a community in which all girls and women, are nurtured and empowered to reach their fullest potential on and off the field.